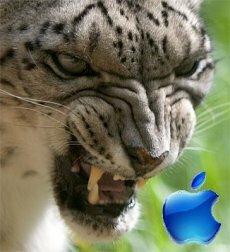 Apple’s release of Leopard in October was one good shot, NPD Group states in one of its latest study. 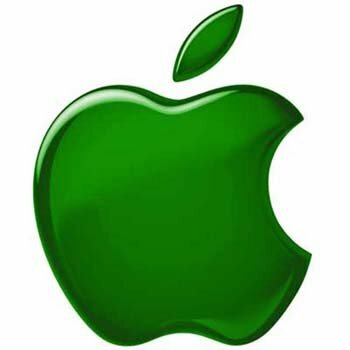 The company points out that the Autumn release was the best one in Apple’s financial history. The first example was that the Leopard sold 2 million copies in its first weekend, a number that the Tiger OS managed to reach in over a month. According to NPD (via Electronista), Leopard’s sales during the first month were 20.5% better those of the Tiger OS, which hit the market back in April 2005. Also, the Leopard-related revenue grew by 32.8%, leading NPD to note that the OS sold more stand-alone copies, alongside up-to-date program copies and units packed with newly purchased systems. In conclusion, the study states that Apple has finally managed to master the art of releasing a new OS and the company is most likely to do even better with future versions. In the mean time, Microsoft’s Vista OS has been going only one way – and that’s “down”. Its start was quite well, with 20 million copies being sold, but severely dropped since then to only 9.3 million. Furthermore, while Microsoft insists that the OS sells better than the XP did in its prime, critics don’t forget to point out that the computer industry is much larger than it was several years ago. On a sidenote, it was also pointed out that Microsoft’s choice of releasing several different versions of Vista did nothing but to push the public back, as customers were getting confused over the too many choices at hand. In the mean time, Apple bet everything on a unique version of its OS, which definitely helped in convincing the public.